Stories is one of the most popular methods to transmit mystical and hidden teachings. The stories of the Bible, of course, are predominant in Western tradition. Hasidic Judaism is known for its wonderful and memorable tales. Many of the teachings have become classicsal transmissions of subtle (and not so subtle) ways to achieve high levels of conscious Awareness. These stories can be told time and time again without getting stale. Enjoy! 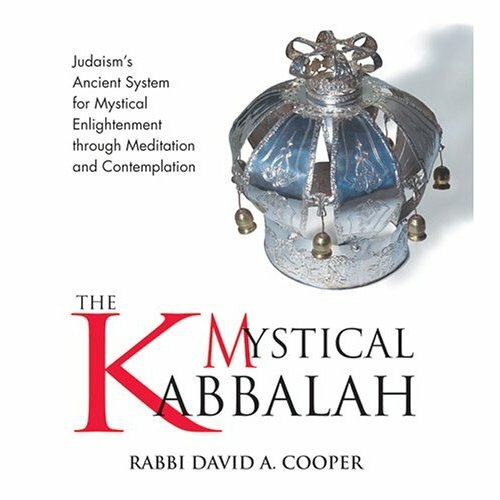 For those who would like a complete set, almost all of the following stories were excerpted from the Sounds True CD set called the Mystical Kabbalah which is linked on our Books and CD's page; individual stories can be purchased in digital form on this website on-line.